While Shavitz’s folksy New England exterior projected an image of down-home purity, tensions raged behind the scenes at Burt’s Bees. In 1994, Quimby, his partner in both business and life, allegedly ousted Shavitz from the company in after he had an affair with an employee. Quimby bought him out for $130,00 in 1999, but she gave him an additional $4 million from her $173 million share after Clorox bought Burt’s Bees for $970 million. In the 2013 documentary Burt’s Buzz, Shavitz said he’d prefer never to see Quimby again. 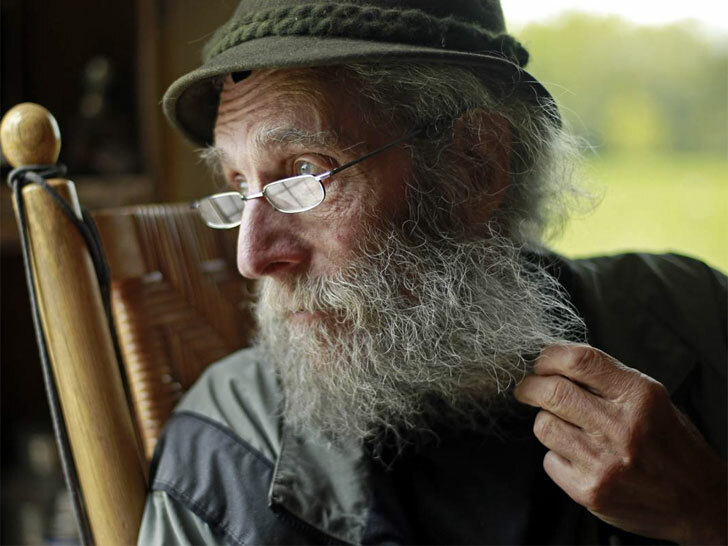 Even after the sale, Shavitz remained a paid spokesman for Burt’s Bees, which continued to use his bearded visage on its products. He famously retired to a 400-square-foot converted turkey coop just northwest of Bangor, where he lived with a radio and refrigerator but no television or running hot water. Of his company’s new owners, he had little ill will. “Except for the fact that they’re from Clorox, they’re nice people,” he said.